First swim of the year in Barcelona. GET IN THE SEA! Cold is for the weak! 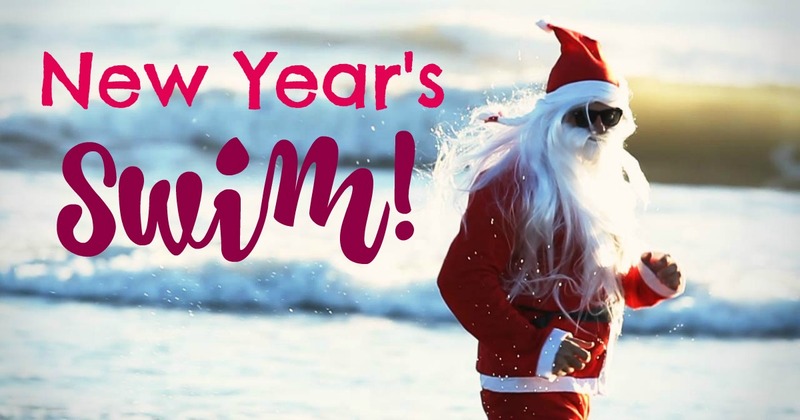 Welcome the new year in the most original way possible; by taking a swim in the Mediterranean and getting in the sea! It's no joke! The tradition of taking a swim at Sant Sebastiá Beach on the 1 January has been practiced by Barceloneses since 1996. 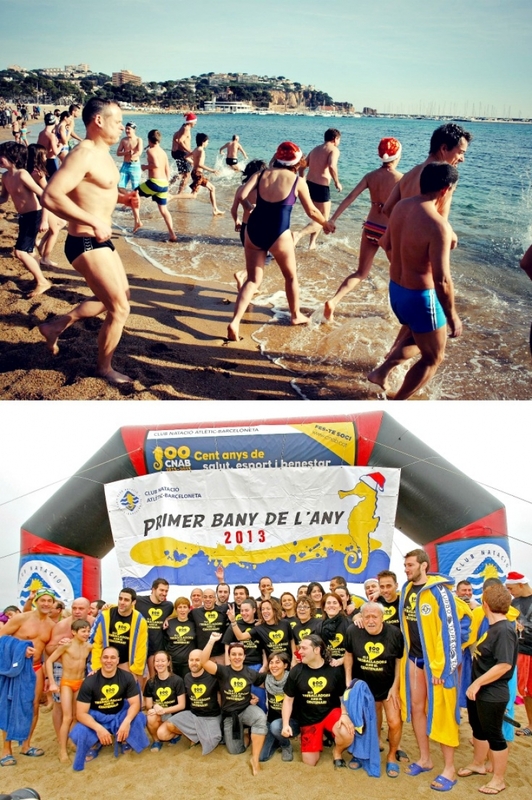 This strange event is known as "Primer Bany de l'Any", meaning First Swim of the Year. 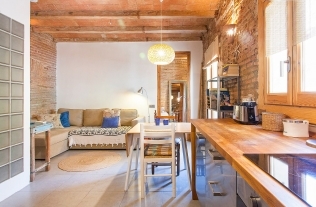 Everything is organized by the Barcelona Athletics Swimming Club, which is a sports centre by the beach that is also home to a fitness centre and several pools. Participation in this event is completely free, but if you want to have a nice hot shower reserved for you after your 'chilly' adventure and a diploma as a souvenir, then you'll have to register with the reception at the club. Despite the cold, this madness attracts more than 400 daring swimmers each year!